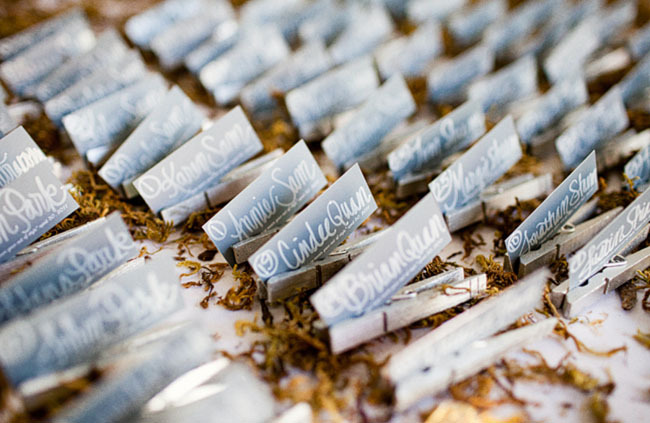 Today’s wedding is so personal and full of lots of hand-crafted details. 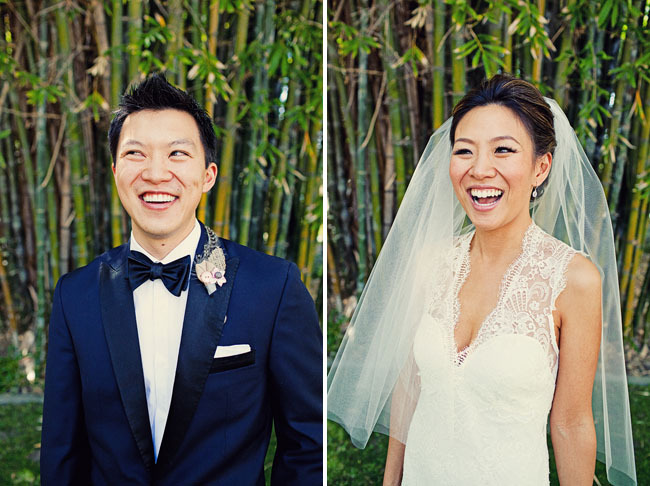 Annie + Harrison love all things creative and wanted their wedding to be a classically beautiful event. 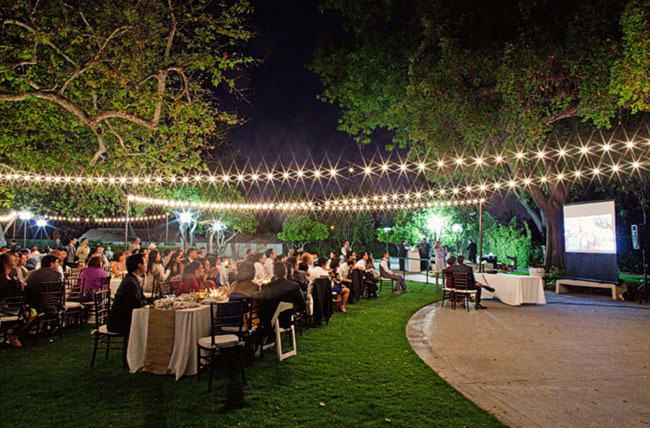 They choose the Clarke Estate in Santa Fe Springs (Los Angeles) as the perfect location. 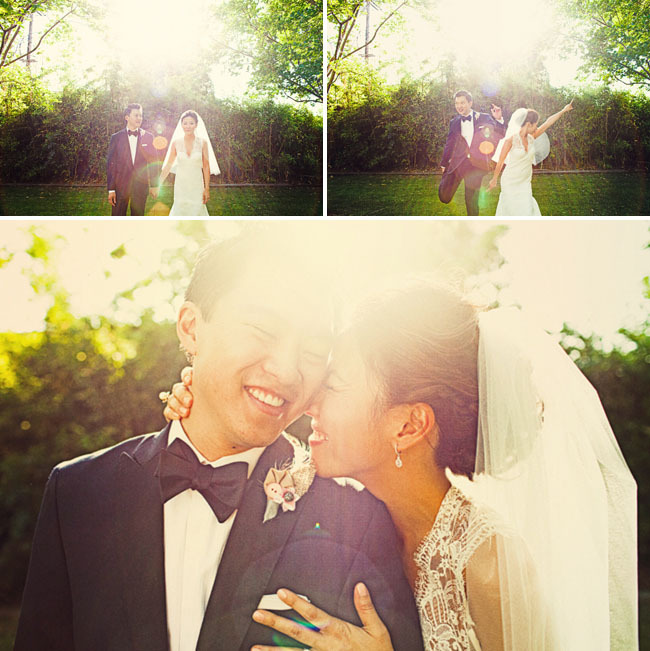 The gorgeous expansive lawn and the classic architecture of the home was a gorgeous backdrop for their day. 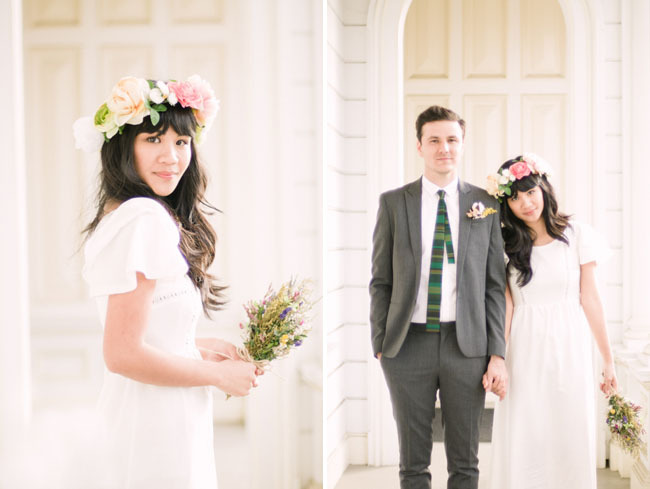 Thanks so much to He and She Photography for sharing the lovely photos here with us today! 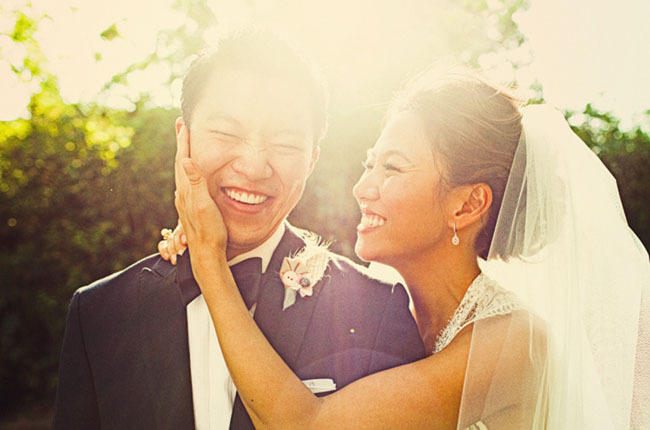 Looking back to our wedding day, we both put in so much love and work to preparing because we wanted to make it special for us and our family and friends. But when the day came, we took everyone’s advice and let the day-of coordinator handle all the stress while we just enjoyed all that we had planned! As advice to other brides-to-be, hire vendors that you love and that you trust because this will make all the difference on how you feel the week before. Things will go wrong, but it won’t matter that day because you will be so happy and surrounded by so much love all of those little things won’t and shouldn’t matter. I loved getting ready for our wedding and looking at wedding inspiration on our favorite blogs, but nothing beats how you feel on the big day! 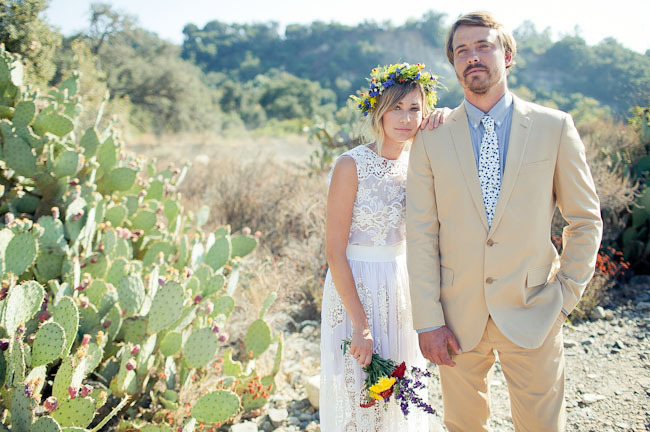 And their sweet video from Lovespun Films – congrats to Annie + Harrison! So beautiful! 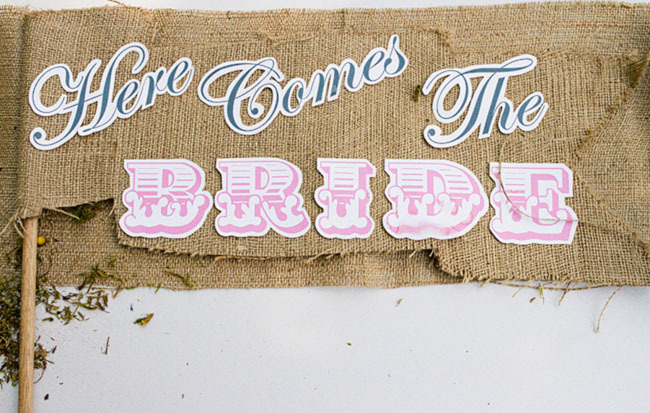 It’s so rustic-chic! wow, what a beautiful and talented couple – so unique, personal, and stunning! 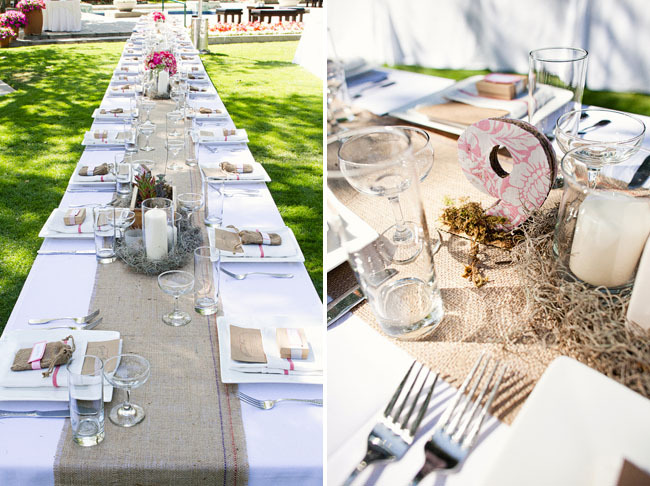 I love the seating and table decor! Rustic & casual! The window divider is great! 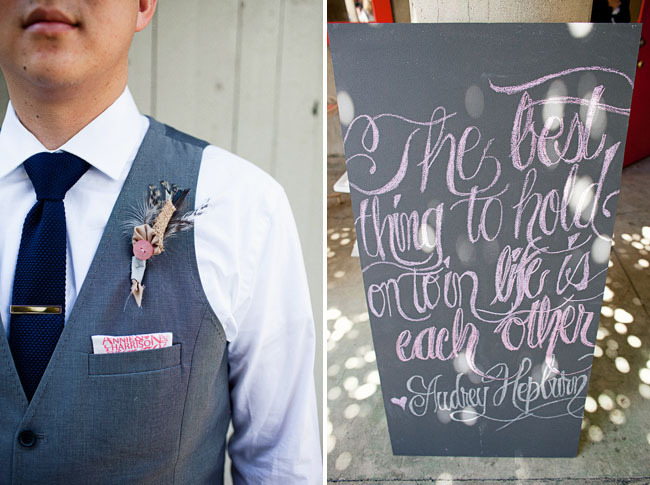 such a gorgeous wedding with lots of great detailing. 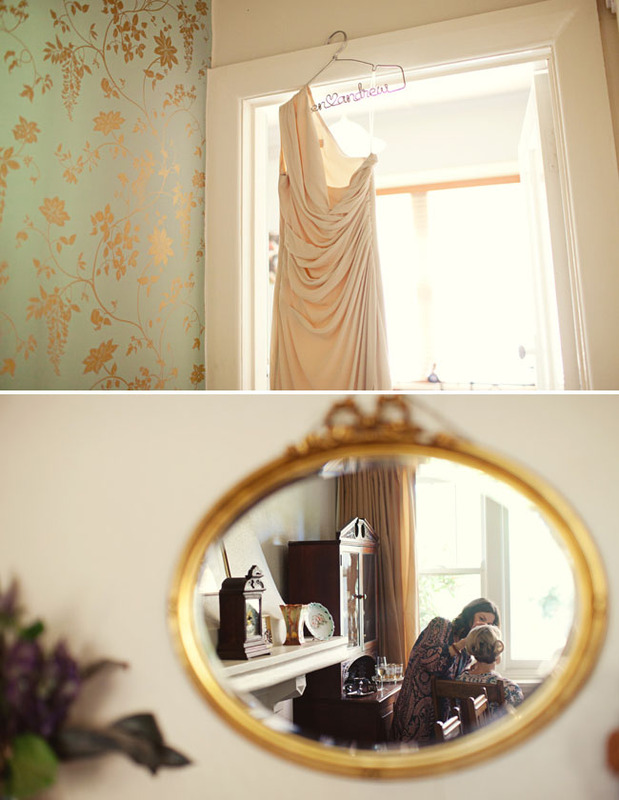 Its like an inspiration shoot because i’m now very inspired by this wedding! The first video that has made me teary eyed…. So beautiful, these two radiate love. 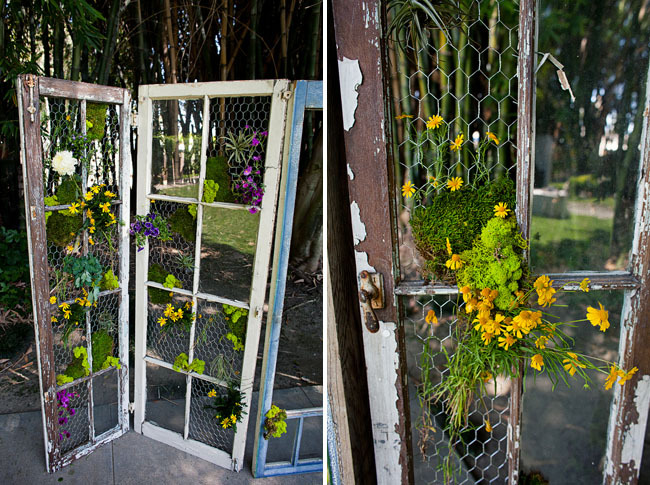 I adore all of the gorgeous DIY aspects of this wedding. Holy wow. I wish I was that creative! Wow, I love this. The backdrop is so great, I can’t believe he made it himself! 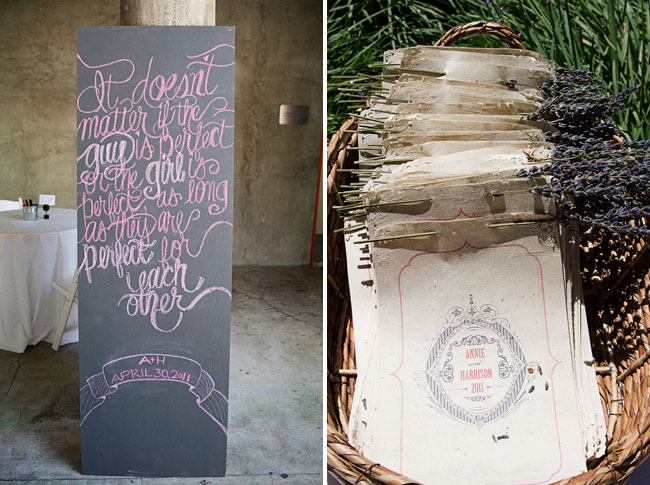 This couple will surely inspire many future brides with all their handmade details. 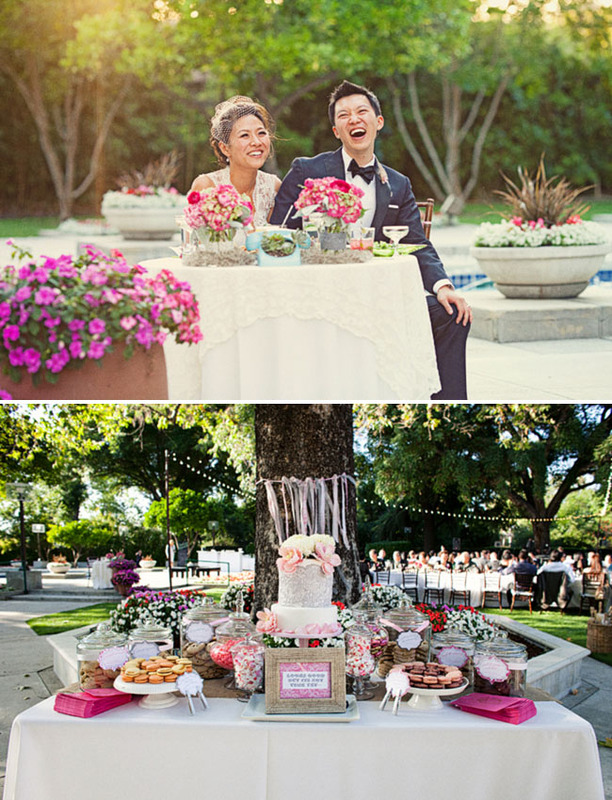 Could you start posting the budget & estimated time spent preparing for the weddings you post? It’d be interesting and helpful for folks trying to plan their own wedding. What a beautiful wedding! 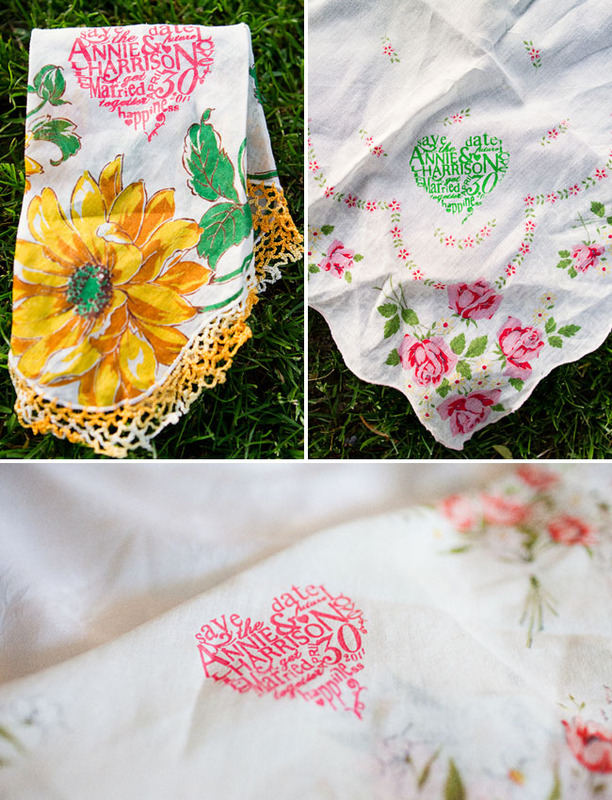 I love the silk-screened handkerchiefs! What a lovely touch. Thank you so much for featuring this. Green wedding shoes is such an amazing site! Ummm, that video turned the waterworks on over here! So so so beauitful and touching! Wish you two the very best in life and love! oh wow, crazy! annie’s engagement ring is actually the inspiration for my own! i did a double take when i saw their names, that’s awesome that you’re showcasing their wedding :) love it, it’s beautiful! Oh my goodness, this is so beautiful. I actually swooned. i love this wedding! 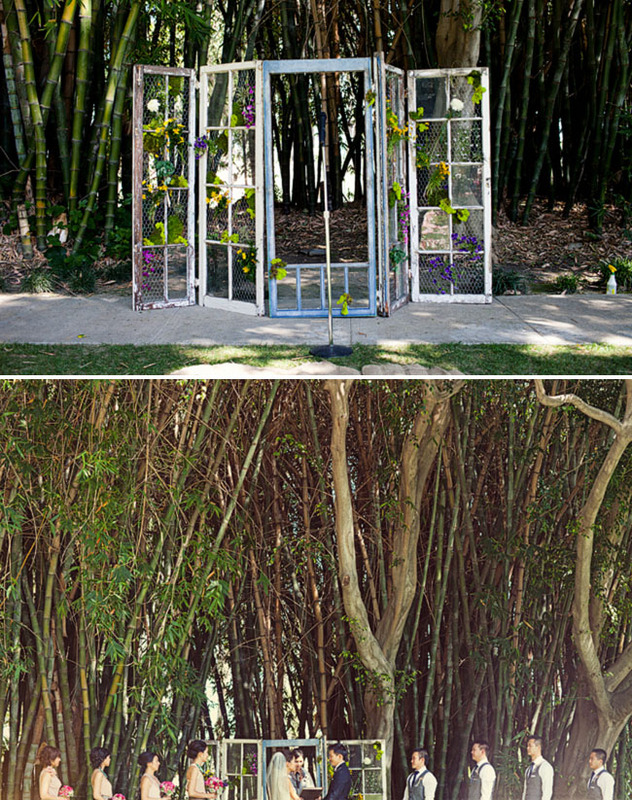 we used a very similar idea for our centerpieces – the flower boxes from ikea and filled them with live plants, which i wrote about here: http://equalitywedding.wordpress.com/2011/05/15/weddings-by-ikea/ thanks for sharing – this looks like such a sweet day! I love it! I was just meeting with a bride today that wants to use burlap in her wedding, thanks for the inspiration! 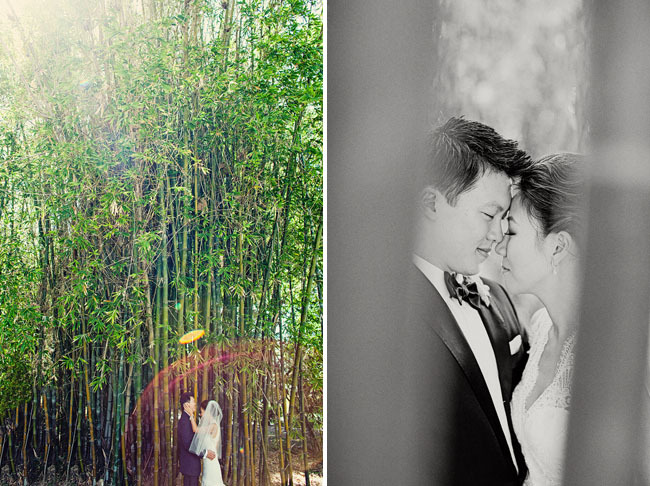 What a beautifully simple wedding! 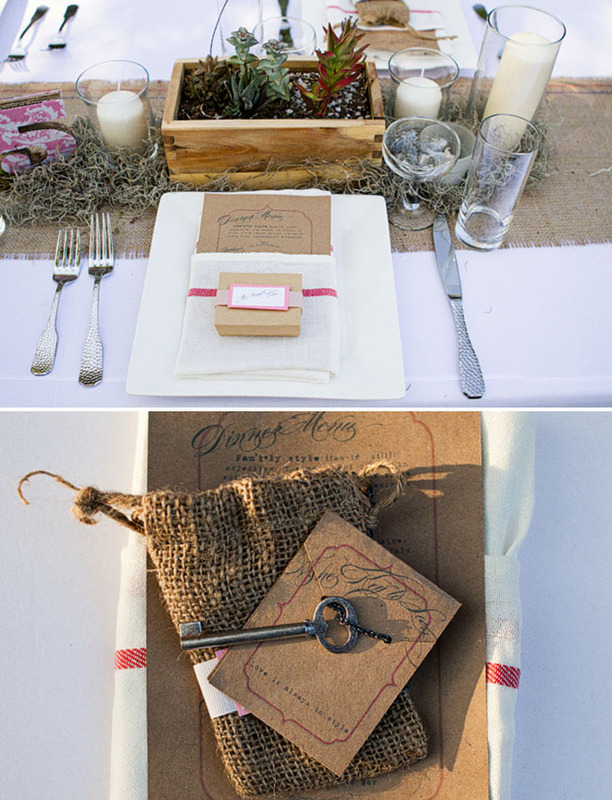 I love the feeling of the rustic textures, the burlap, mosses and papers with little pink accents throughout the wedding. So cute! beautiful wedding! I like these old windows.. Thanks soo much to everyone for the kind words! 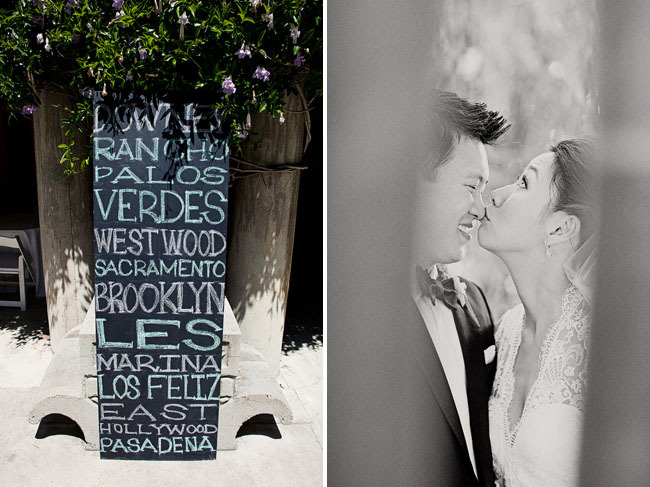 We loved every minute of planning (well…there may have been a few tiring minutes along the way)! We loved all of our vendors and it was a labor of love. 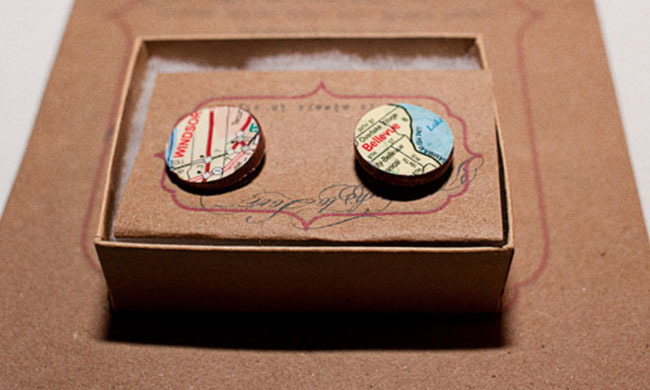 I’ll be blogging about how we did all of the DIY things on my new blog: http://www.theshinylife.com. 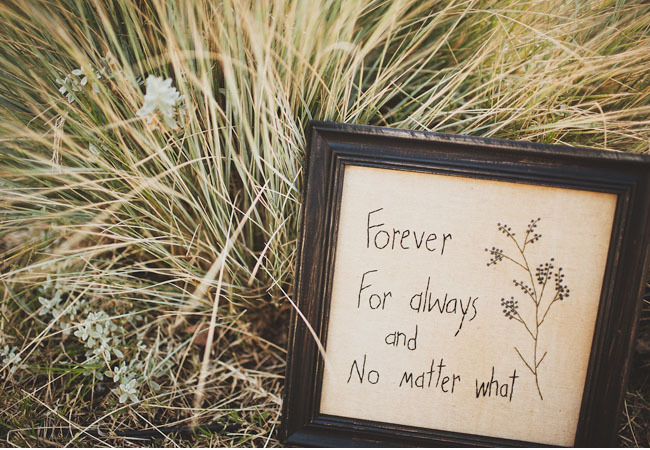 Good luck to all future brides out there!